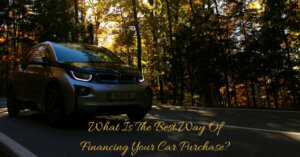 →What Is The Best Way Of Financing Your Car Purchase? 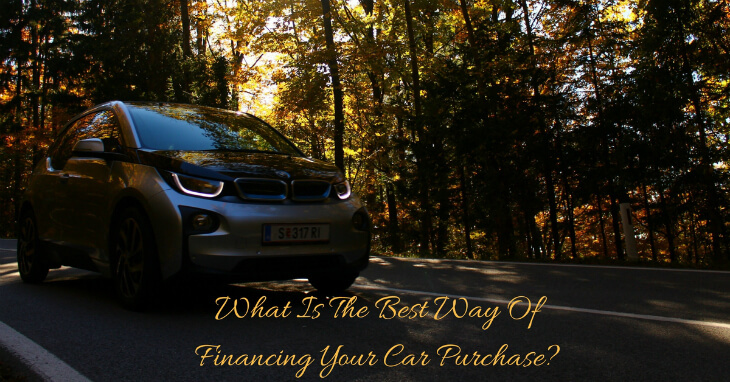 Fairly obviously, if you are lucky enough to have several thousand dollars sitting in a bank account doing nothing, then the most cost-effective way of buying a car is to purchase it outright. However, think carefully before completely blowing all of your savings. 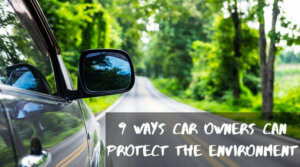 It always makes sense to have a little put by for an emergency, so if the car purchase will leave your finances tight, consider paying part cash, and part credit. There are a variety of options open to you here. You might try your regular bank for a loan, although it can sometimes take time for the money to come through. 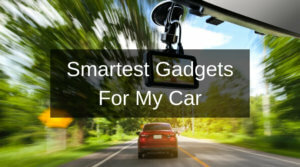 Alternatively, there are specialist websites that offer car title loans. These are secured against the car itself, and can often be quicker to arrange and offer a more competitive rate. According to AAA Credit Guide (https://www.crediful.com/car-title-loan/) they are also a better option if your credit score is not as good as it could be. A hire purchase deal is similar in essence to the car title loan, but is usually arranged directly with the auto dealership. 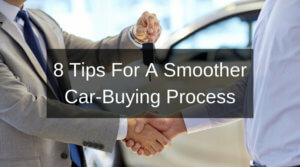 On the plus side, it is straightforward, as you deal with everything in one place, and it is obviously in the dealership’s interest to accept you for the loan. On the other hand, the interest rates can be high, so what you gain in convenience you can quickly lose several times over in dollars. Many new car dealers now offer personal contract plans. 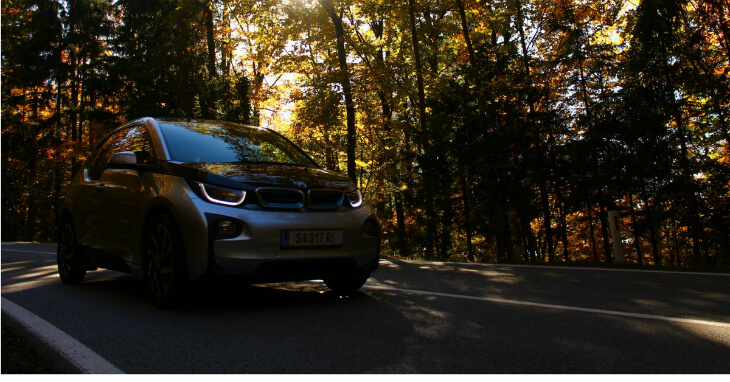 These are a blend of purchasing and leasing - you agree a fixed term, at the end of which you will return the car, and you simply have to pay the agreed difference in value. 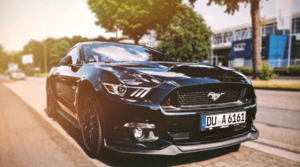 This typically results in lower monthly payments than hire purchase, but be careful - the agreed “resale” value is based on condition and mileage. If these are different to what was agreed at the end of the term, you can find that you owe a large sum of money in penalties. Ultimately, there are pros and cons to each method. Assuming you do not have the cash to spare, a personal car title loan is generally the most cost efficient. 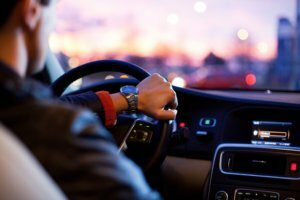 However, if you can accurately predict your annual mileage and are good at keeping your car in perfect condition, then a contract deal could be worthy of consideration. I have financed the purchase of 2 cars – the first one was through a car loan from a bank. The second car, I leased. The only reason I did that was because the manufacturer was offering aggressive promotions at the time, making the lease the better deal. I did the cash flow analysis 3 times to double check that I hadn’t missed something. Of course, paying all cash is usually the best of the 3 options; but, not everyone has that much cash lying around when a new car is needed. Thank you Jason for this review !